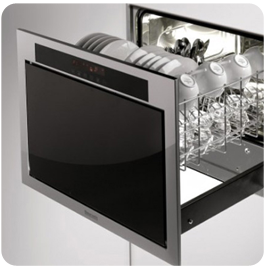 Our qualified technicians can service and repair a range of household appliances. From dishwashers to refrigerators and everything in between. Service Agents for most models including: Miele, Fujitsu, Asko, Andi Appliances, Teca, Euromaid, Smeg/Omega, Mitsubishi & Delonghi. 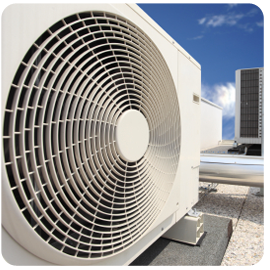 PJ Electrical Services offer installation, repairs and maintenance of all major brands of air-conditioning units both for the domestic and commercial markets. Service agents for Daikin, Fujitsu & Mitsubishi. 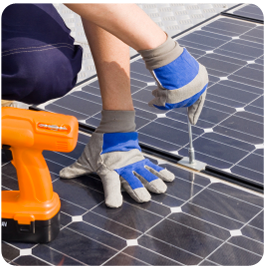 See how you can save money by installing a solar panel system. Solar Systems installations, grid connect & remote installations. 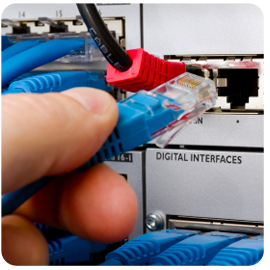 PJ Electrical Services offers a complete data and communications cabling solution. Our team has the experience,training and equipment required to offer a one-stop service for all your cabling needs. 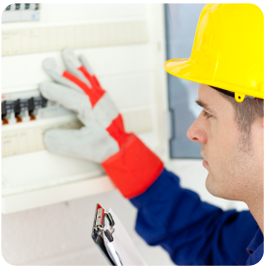 Specialised Program Maintenance Service including: Testing and Tagging, Exit and emergency light testing, Air-conditioning Maintenance, Safety switch testing and all documentation including maintenance program.